Have you ever run out of arrows in The Legend of Zelda Breath of the Wild? Oh of course you have. This game gives you a million things to hit with arrows, but you actually have to go and work somewhat to actually find and attain them. It’s not like other Zelda games where you can just cut the grass and hope magic refills pop out. It’s pretty simple really. 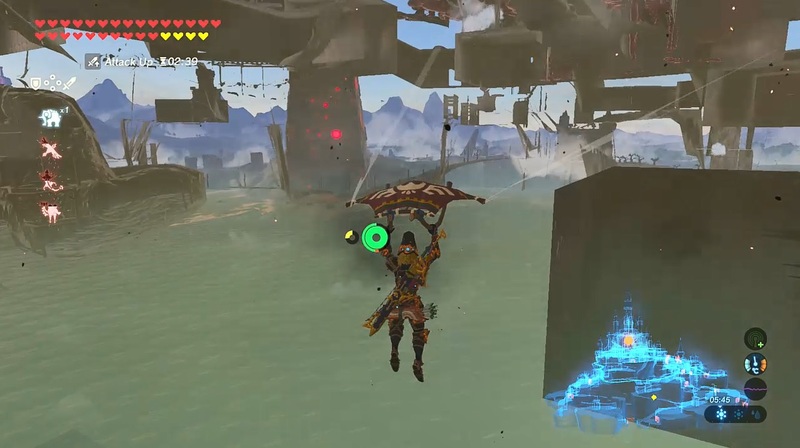 Just go to the area marked (with the Bokoblins on horseback), then use Revali’s Gale to fly upwards. Upon landing, keep the camera pointed down so you never see the enemies and well… you don’t get hit by arrows any more. Leaving you free to stand still pressing A to pick up all the arrows falling to the ground nearby. But why does it happen anyway? Well, I don’t know for sure. But my best guess is that it’s part of Nintendo being nice to the player. Part of a setup that Nintendo has implemented in a couple of games to avoid players being infuriated by attacks they can’t see. In other words, the arrows never hit because Nintendo thinks it’s unfair if a projectile is fired at you from off screen without you being able to know where it’s coming from. They know you can’t see the Bokoblins, so they simply have their attacks JUST miss in order to get you moving/make you move the camera into a position where you can easily see and avoid them. And I believe this because surprisingly, this isn’t the only game where such a tactic works. Oh no, Mario & Luigi Paper Jam did the exact same thing in its papercraft battles. If you can’t see the boss on screen, then the boss can’t hit you at all. Period. That’s all for the same reason. If you can’t see the boss, having it repeatedly hit you is seen as being cruel to the player. So they simply disabled its attacks until you turned round. Either way, their kindness is our gain. So go on guys! 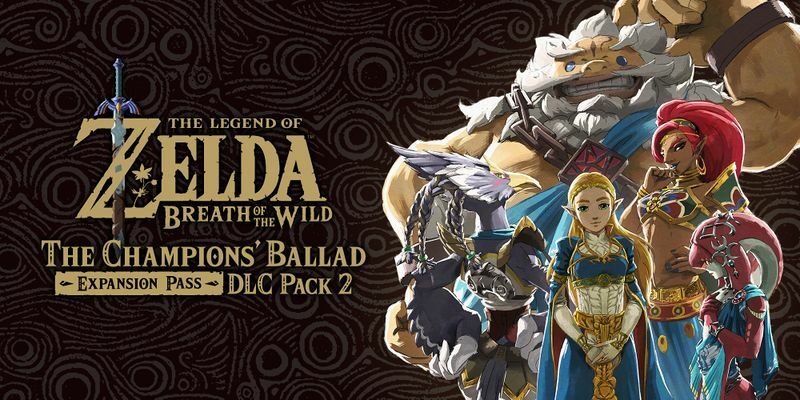 Go out there and get some more arrows in Zelda Breath of the Wild! Let’s Mess Around With… The Legend of Zelda Breath of the Wild Glitches!